This is Innerwood's signature furniture grade entertainment cabinet for TV sizes in the range of 36" and under. 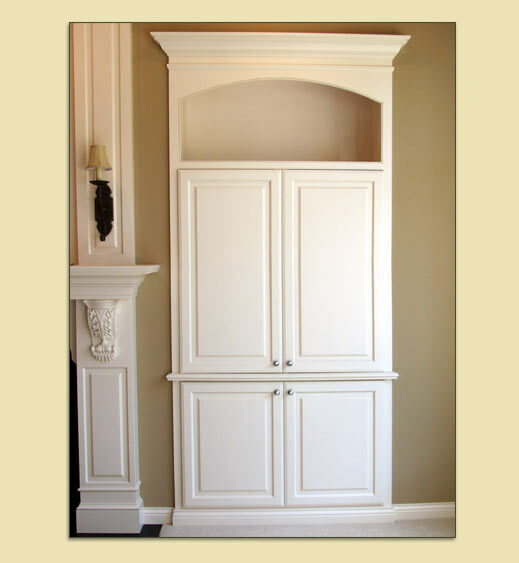 The 24" deep cabinet has retractable doors and adequate component storage space. For options that fit larger TV's, please see the Hearth Room or Entertainment Room.